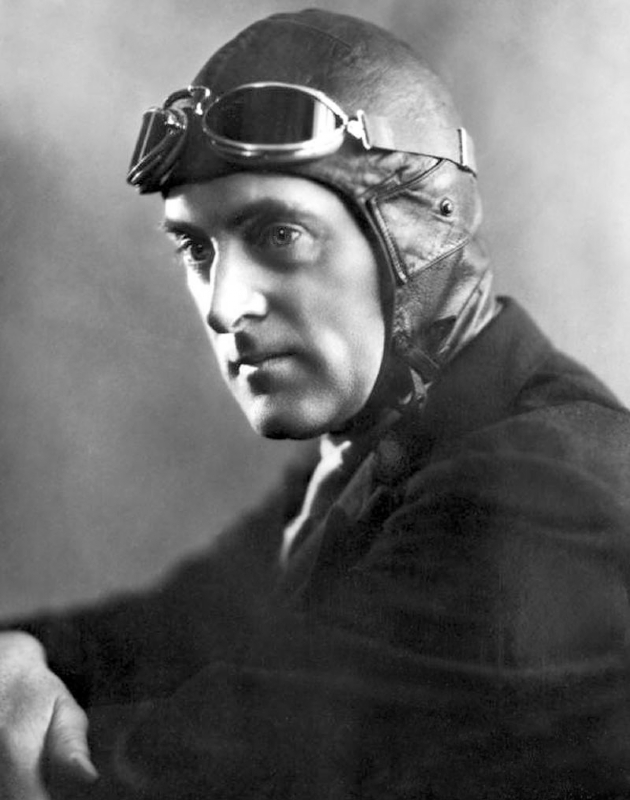 Malcolm Campbell was a famous Celebrity from England, who lived between March 11, 1885 and December 31, 1948. He became 63 years old. Sir Malcolm Campbell (born in Chislehurst, Kent, died in Reigate, Surrey) was a British racing driver. He beat speed records on land and on water in 1920 - and 1930's. Son of Donald Campbell devoted himself also to the speed record. Campbell beat land speed record for the first time at Pendine Sands in South Wales in 1924 with a 350 hp Sunbeam. Later he drove custom-built Bluebird cars with aircraft engines. 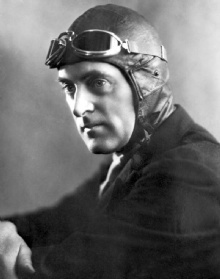 He hit land speed record nine times between 1924 and 1935, the last time on the Bonneville Salt Flats, where he became the first person to drive faster than 300 mph (480 km / h). He is born under the zodiac pisces, who is known for Fluctuation, Depth, Imagination, Reactive, Indecisive. Our collection contains 3 quotes who is written / told by Malcolm. "The news comes somewhat late, but I'm glad to hear it nevertheless"
"Hurry boys, hurry, we have to make a quick change or the hour will be up"
"The tires were scorching hot, in fact I burned my fingers on one"